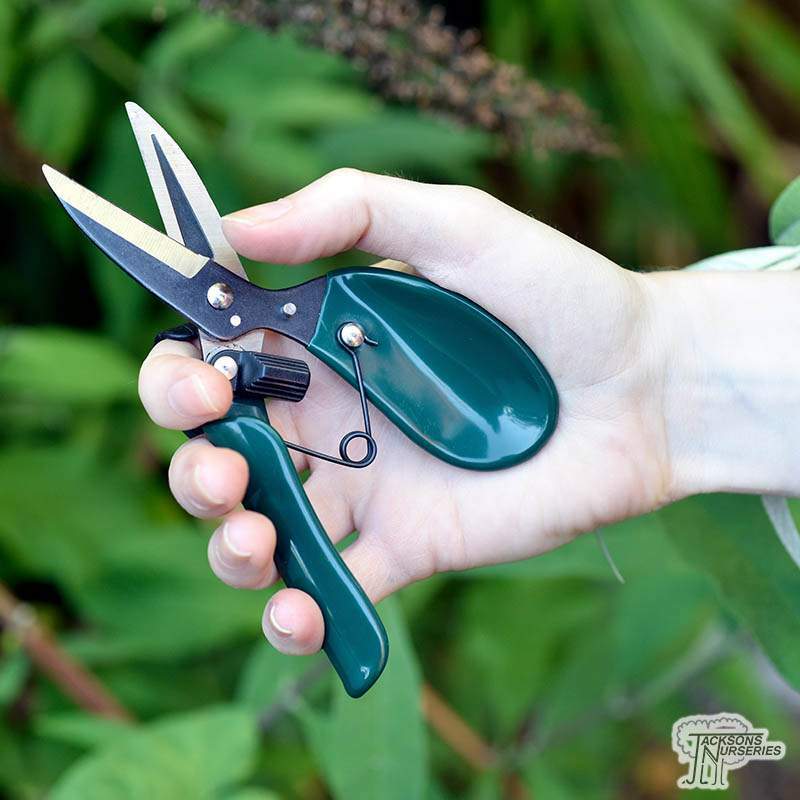 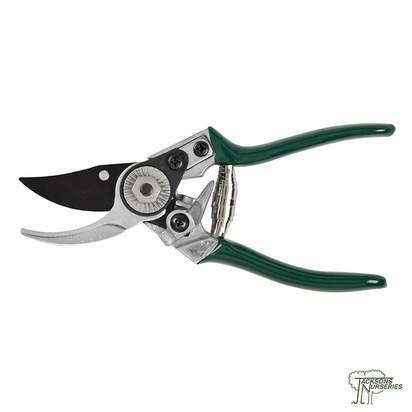 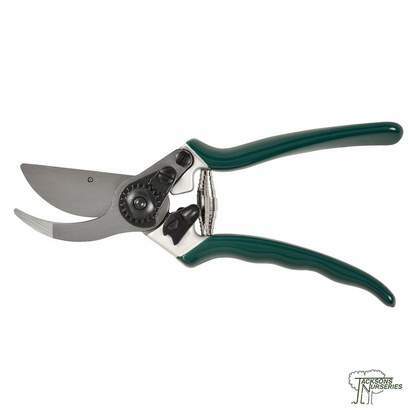 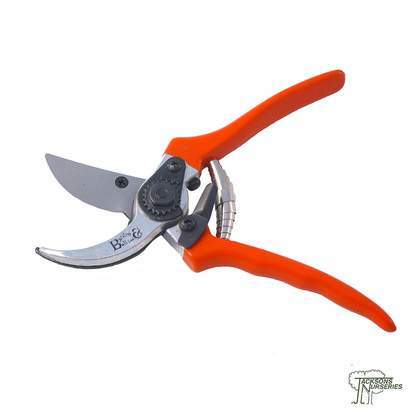 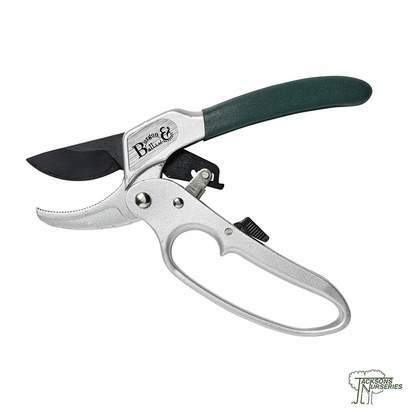 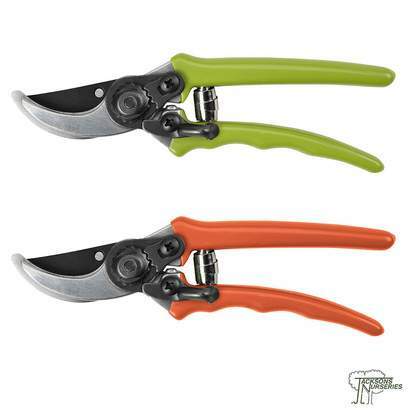 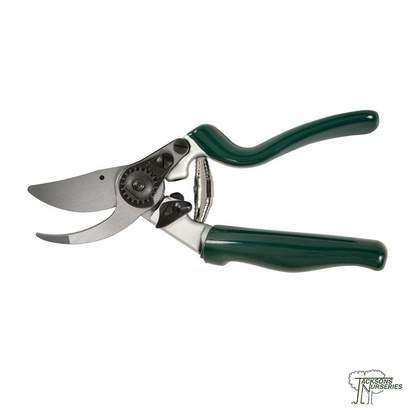 A unique wearable pruner, the ergonomic Deadheader provide a high level of comfort, grip and controllability. 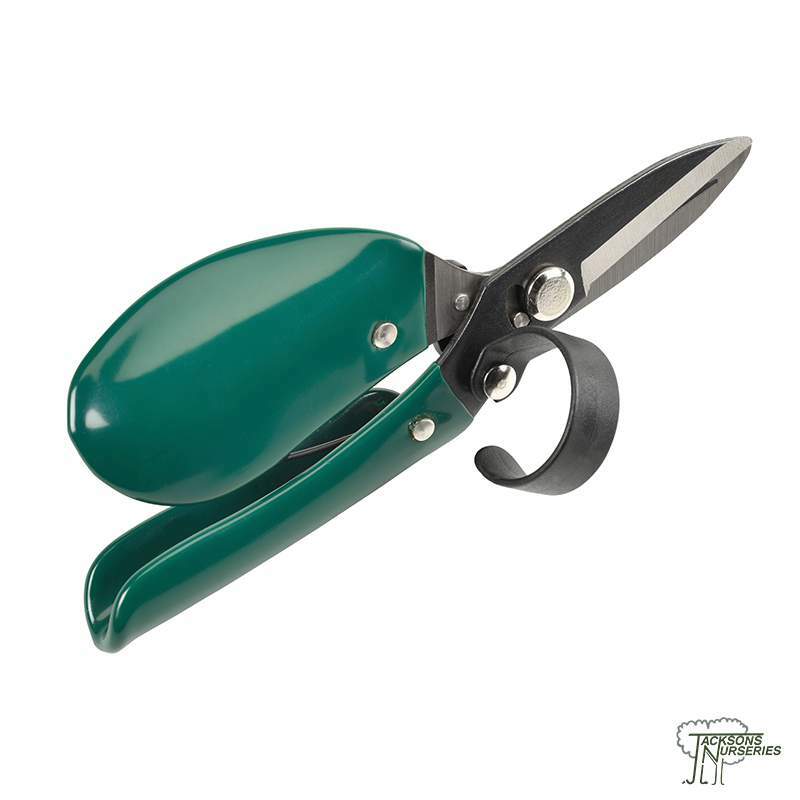 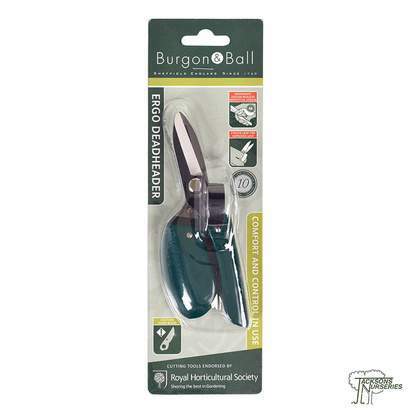 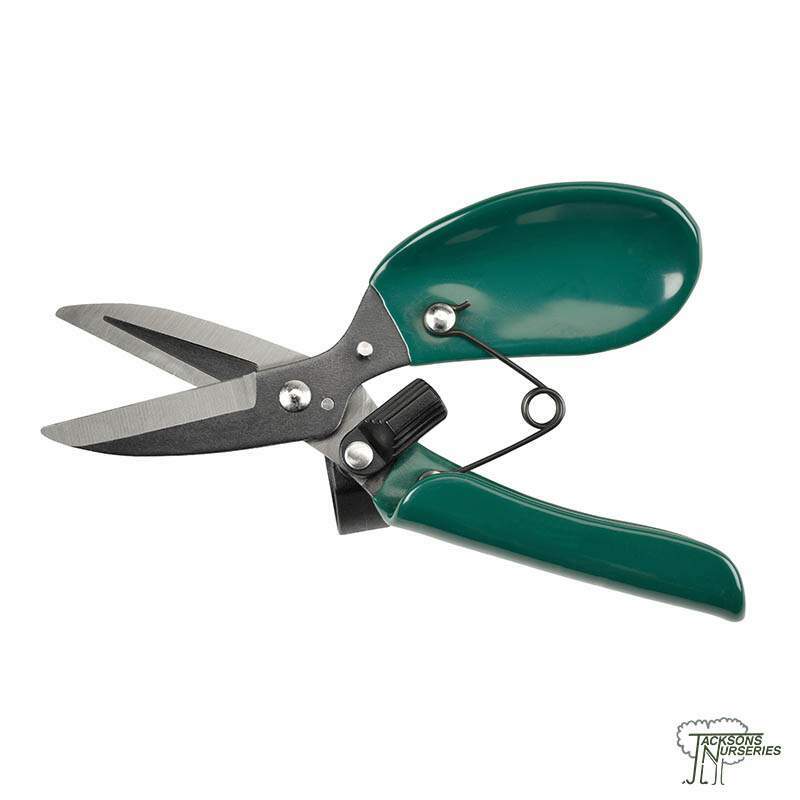 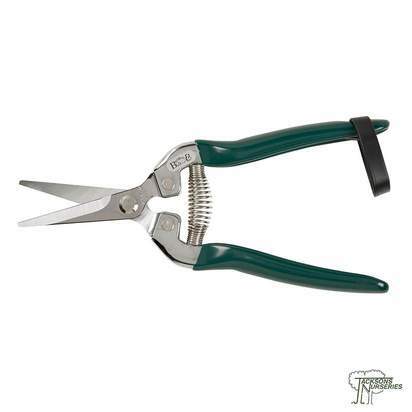 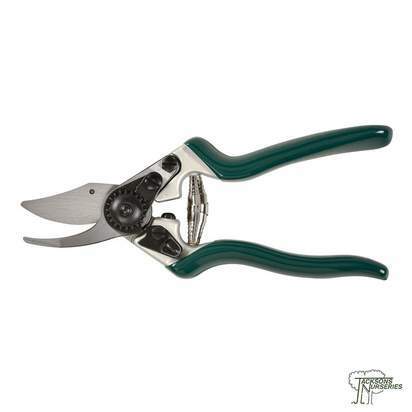 The high quality scissor action blades keep their edge over prolonged use. 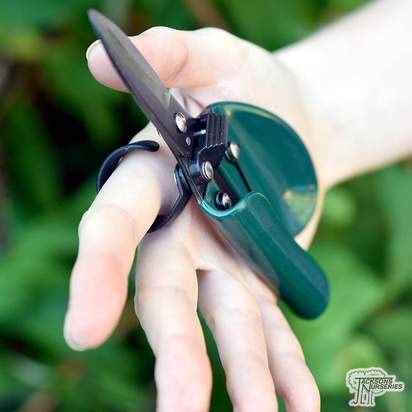 A unique index finger loop greatly improves control and stability, while the ergonomic shape fits comfortably in the palm of your hand (Suitable for right hand use only). The Ergo Deadheader is endorsed by the Royal Horticultural Society.